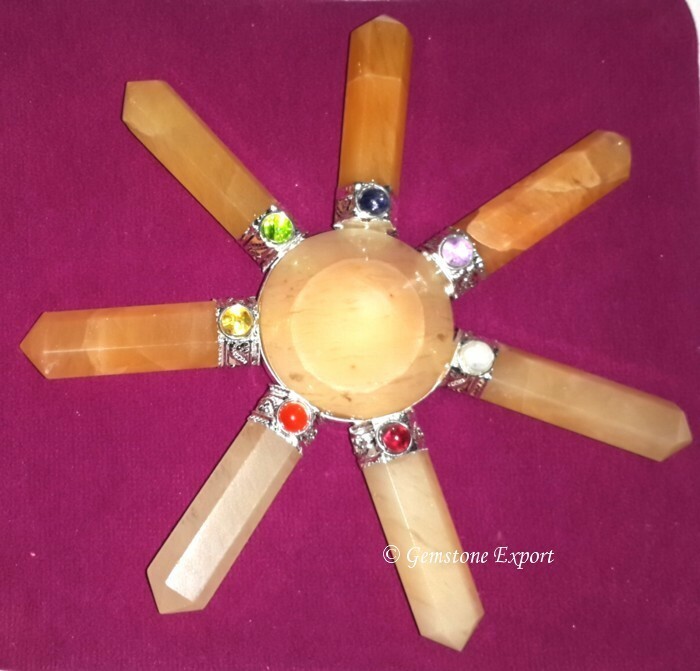 Gemstone Export Supplies Peach Aventurine Chakra Energy Generator at wholesalers price to Get Top Deals at Factory Price. Contact Directly & Get Live Quotes! For special order contact us directly. Kindly Go at our Website : www.gemstoneexport.com. Jewellery Accessories, Exporter of Jewellery Accessories and various other items related to chakra at our online store. Contact Us directly to avail these items at factory price. Copyright 2018 Gemstone-export.com. All Rights Reserved.